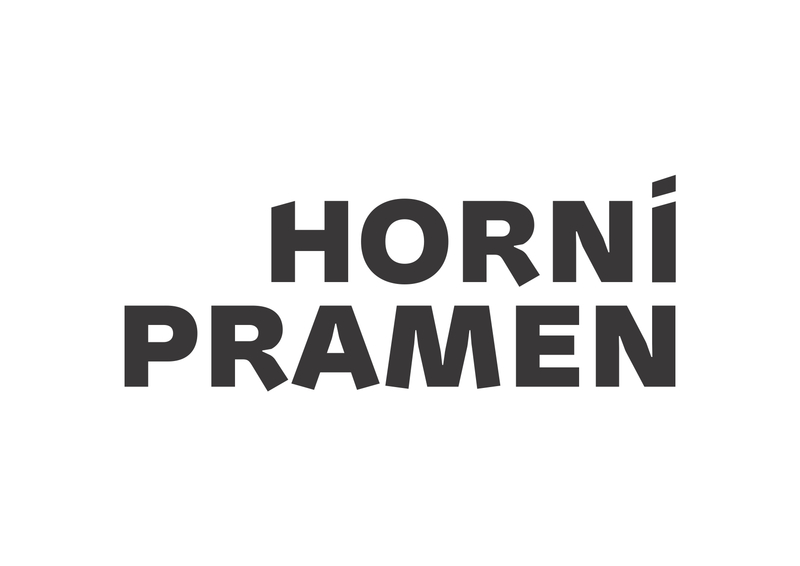 Welcome to the Hotel Horní Pramen, which in 2018 underwent significant changes aimed at providing guests with more comfort. The hotel is situated on a southern slope facing the center of Špindlerův Mlýn and has a terrace with beautiful views of the entire mountain resort. Upper Spring offers accommodation in 38 rooms with basic equipment. Some of these rooms also have a balcony. The main emphasis is placed on the comfort of the visitors and the fulfillment of all their requirements. This affordable hotel offers cozy rooms and a cozy restaurant with an excellent breakfast. You can also have fun while playing table tennis, table football or billiards. Families with children for change will appreciate the children's corner for their little kids. Visitors to the hotel can also use the ski storage, a free car park or a fireplace or barbecue. The hotel also has meeting and social events facilities. New hotel for its guests introduced the rental of scooters, mountain bikes and electrics. In winter, the hotel provides transport to the main ski areas (skitax) and ski and snowboard equipment rental (on request).